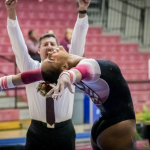 Similar to All-American awards, conferences name gymnasts who perform well throughout the season to first- and second-team all-conference teams. Additional conferences will be added as they are announced. 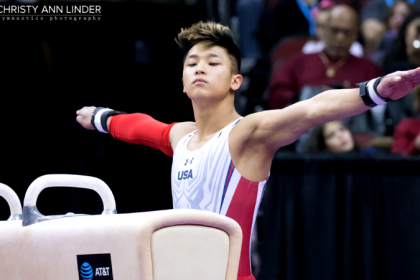 Gymnasts named to the first team finished Nos. 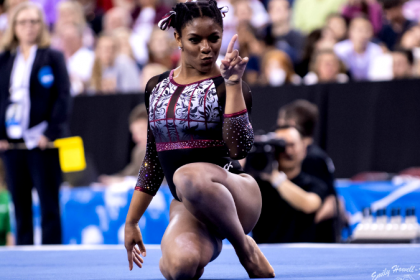 1-8 within the conference, according to RQS, while gymnasts ranking Nos. 9-16 are named to the second team. Determined at the conference championship. First-place through sixth-place finishers at the WIAC championship. How come alyssa baumann and christina desiderio didn’t make the all-freshman team for beam with their 9.975 and 9.875 but sophia carter did with a 9.85?